disapproved of his unflattering portrayal of black life. His numerous published volumes include, "The Weary Blues," "Fine Clothes to the Jew," and "Montage of a Dream Deferred." 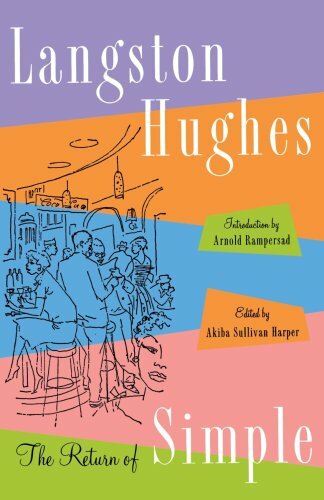 Hughes earned several awards during his lifetime including: a Guggenheim fellowship, an American Academy of Arts and Letters Grant, and a Spingarn Medal from the NAACP. Langston Hughes died of heart failure on May 22, 1967.